It was the night before a big conference in Los Angeles and I ended up at a dinner where I met a guy who was just what we call a little bit of a “negative Nancy”. He was a bit of a dream crusher and just really left you feeling like a piece of poop. The next day, I’m in my bathroom, getting ready and I’m thinking to myself, how do I get rid of the negativity from this guy? Why am I letting him affect me so much? I had my bracelets on and I just had this sort of Wonder Woman moment, crossing my arms—POW! POW! As if I’m fending off and fighting off his negativity. So sometimes, that’s what we need. 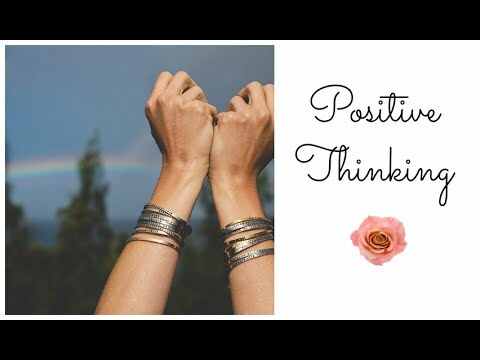 We need to barrow a little bit of courage, wear one of our bracelets and get ourselves thinking positively and being empowered. Motivating Mantras – Oh The Places You’ll Go! One of my favorite mantras is on the bracelet that reads, ‘Oh the places you’ll go!’ which is actually the title of the Dr. Seuss book, Oh The Places You’ll Go! I love this book! One of my girlfriends gave it to me when I left Australia to come to the U.S. to follow my dreams. Whenever I’m having a real tough time and I’m down in the dumps, I pick up the book and I read it and it reminds me that it’s all okay. It gets me to laugh at the journey a little bit. So when I see that Mantraband bracelet, that’s what I think about. I think about the book, I think about the wisdom, and I’m reminded of all those beautiful, empowering messages. What mantra gets you out of a funk? I’d love you to tweet us at @KirstyTV and use the hashtags #Kirsty and #Mantraband. Share your mantras with all of us! You can also post your affirmation on Facebook at facebook.com/KirstyTV. 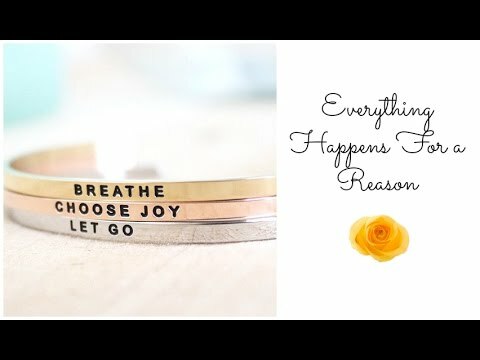 Another one of my favorite Mantraband bracelets is ‘Everything Happens For a Reason’. That’s because that really is the essence of what KirstyTV is all about. One of our philosophies and one of the things that my guests say, time and time again, no matter how much adversity they’ve been through is that everything happens for a reason. That there was a beautiful gift and lesson in the end. 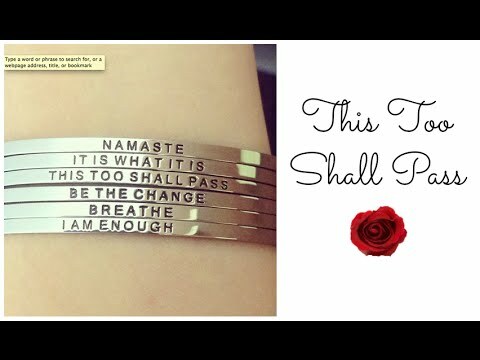 “This too shall pass,” is a mantra that I say to myself on almost a daily basis, but certainly on a weekly basis. It’s one that I share with people all over the world. I remember once, after speaking at a conference, hearing from a lady who told me that this mantra changed her life. “This too shall pass,” saved her life during a time when she was contemplating suicide while suffering from a really deep depression. What struck me is how a simple, one liner, can be so comforting so someone in their time of need. What is the mantra that you could use that comforts you or the inspiring phrase that you need to move forward in your life? 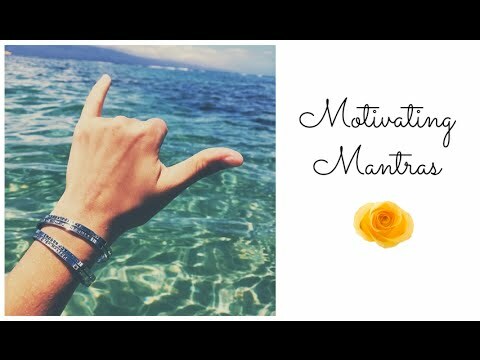 Is there a quote that helps motivate you and empowers you to reach your goals that you would like to see and be reminded of each day on your wrist? 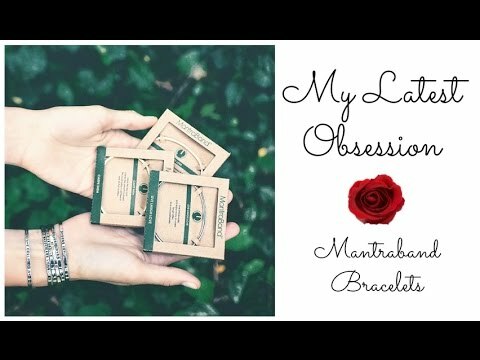 If you haven’t heard already, my latest addiction is Mantraband bracelets. I am absolutely obsessed. I love their elegance, I love their colors, I love the rose gold (they have gold and silver as well). I love mixing and matching them, putting them all together. I love all the beautiful variety of mantras they offer. I love that they’re hypoallergenic (no allergic reactions)! I LOVE that they are so affordable, starting at just $25. What an amazing gift price point! And I just love that so many of the mantras speak to me personally. It’s a great way to be empowered, inspired, and reminded of beautiful things in my day. Tell me what you mantras are! What are your favorites? Which ones do you wear as a daily reminder? Watch more motivating videos: Affirmations Outsmart Your Subconscious and Reward Yourself, It’s Important.